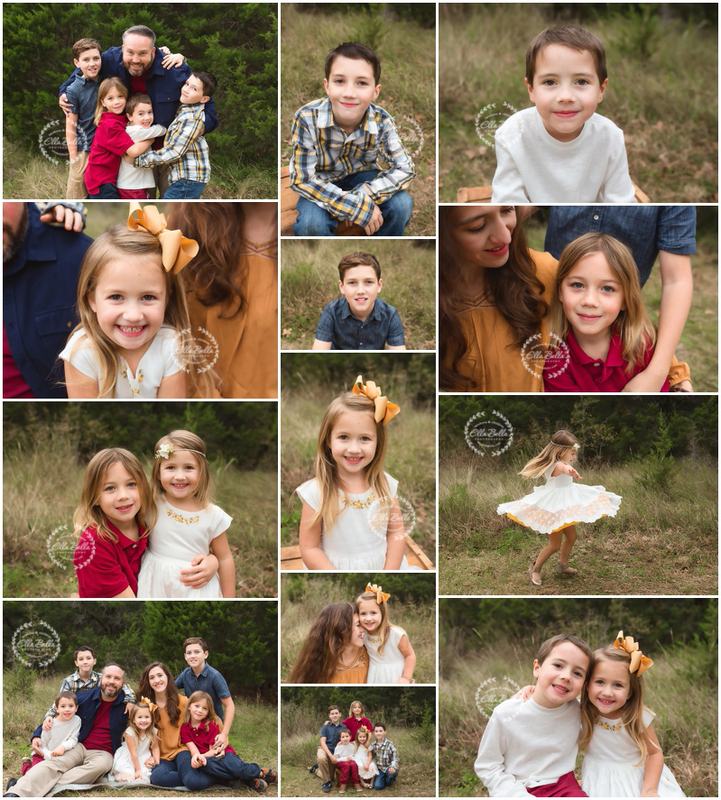 Love this energetic family! They are always so happy and full of life! This first photo reminds me of a Hanson album cover (lol)… love it!! 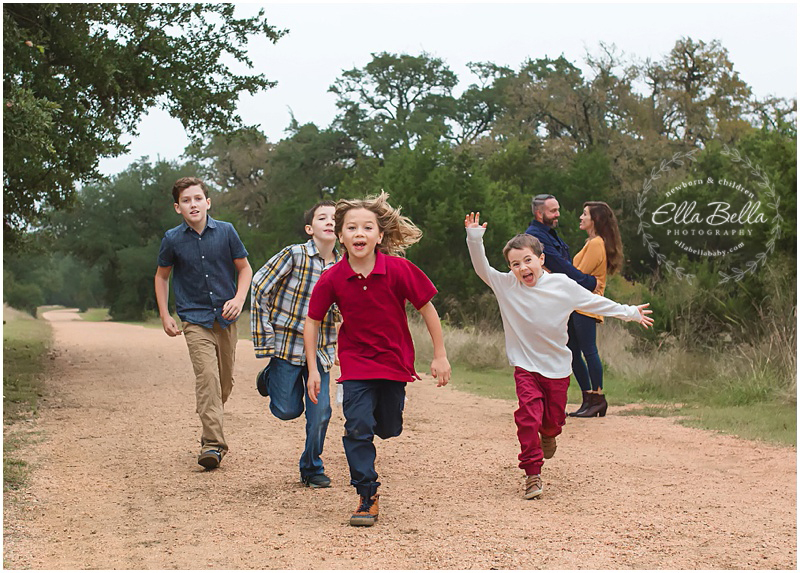 These guys are always a blast to photograph!